WAIPA IN REAL LIFE: I JUST HAD SHARE AND POST THIS... THIS IS SO FUNNY AND SO TRUE!!! TALK ABOUT EATING "CHEAT FOODS!!!"... LOL!!! I JUST HAD SHARE AND POST THIS... THIS IS SO FUNNY AND SO TRUE!!! TALK ABOUT EATING "CHEAT FOODS!!!"... LOL!!! ASIDE FROM ALL THE SERIOUS HEALTH & FITNESS GENRE... I JUST HAD TO SHARE THIS VIDEO... THIS IS SO TRUE IF YOU ASIAN LIKE ME... I AM A PROUD CHINESE BOY TOO!!! SEE... I KNEW YOU WOULD ENJOY THIS!!! AS ALWAYS... STAY TRUE AND STAY FOCUS!!! 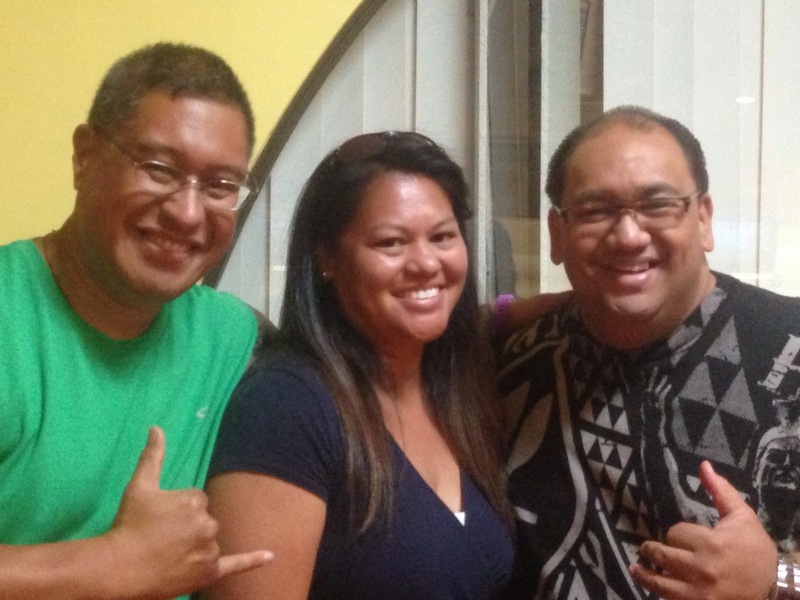 MY COUSIN, TITA MELINDA AND BRADDA SHON FROM HIGH MOANALUA HIGH SCHOOL.